We take care to read reviews and make sure the vets we pick are well-loved. 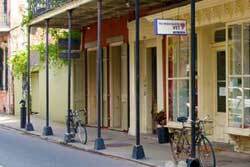 Get a Groupon Vet Deal for New Orleans! 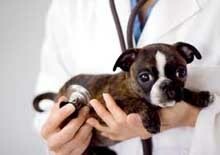 Get a Groupon for a Veterinarian in New Orleans. 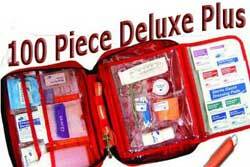 We are astounded by the great service of this clinic! Dr. Nancy Nathan comes highly recommended by all! This facility offers general practice services as well as boarding and grooming. The well-known Dr. Scott Griffith offers his cell phone number to all, will make house calls, and has emergency services! Online reviews rave about this doctor! Free parking for all clients. 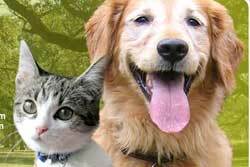 This full-service vet also provides house-calls by appointment, boarding, and grooming, call for more info! Full service animal hospital that also accepts emergency cases; comfortable, kid-friendly, and calm environment; believe that your pet is a valued member of your family and should be treated as such. 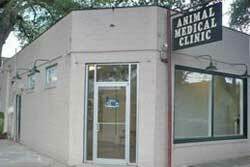 Animal Medical Clinic - We provide Emergency Medical Services 24 Hours a Day and can be reached any time at 504-891-1411 . Please feel free to call us any time to book an appointment for your pet. We are always accepting new clients.